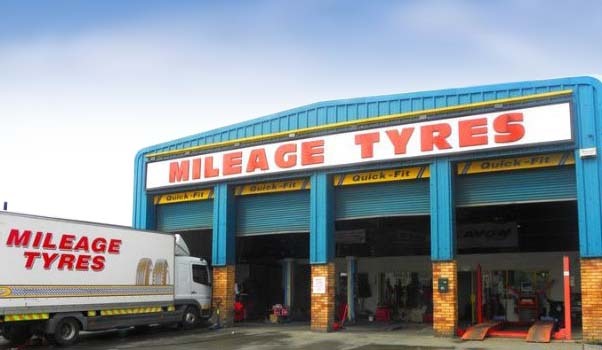 Mileage Tyres is a family owned and operated business with extensive experience in the tyre trade with branches in Galway, Navan , Granard and a wholesale distribution and tyre centre in Mullingar . 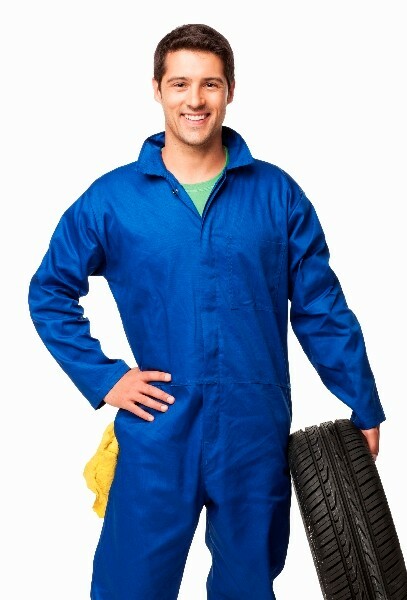 We have a large stock of budget & branded Tyres and specific fitments ie:Runflats /Audi only / Mercedes only. 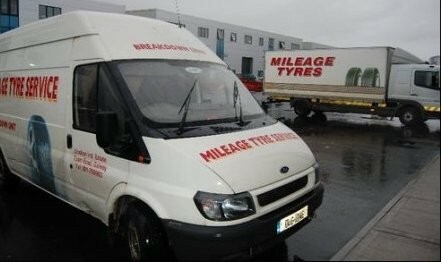 We Also Stock tyres for Truck, Bus and Agricultural. 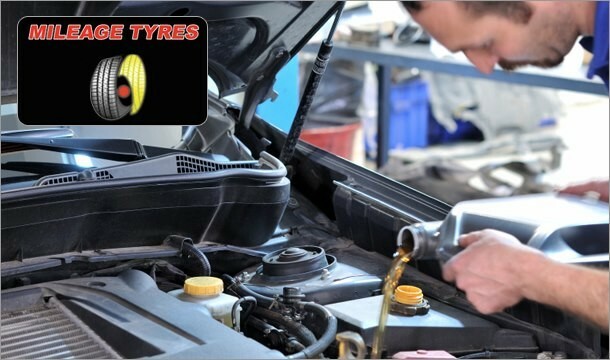 Mileage tyres are Ireland’s leading manufactures and suppliers of Bridgestone Bandag retreads. Retreading is a safe and reliable solution for fleets to reduce truck tyre costs while preserving the environment.